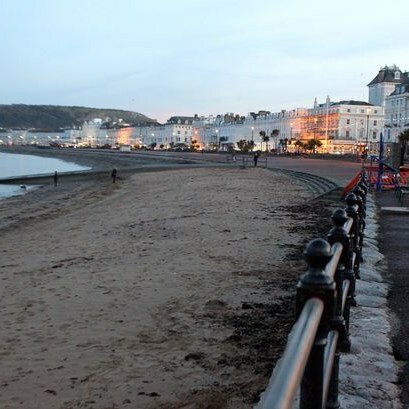 Enjoy time at the picturesque seaside town and take a stroll down the elegent Victorian Promenade or sample some of the many shops or tea-rooms. Llandudno is a coastal town in North Wales. 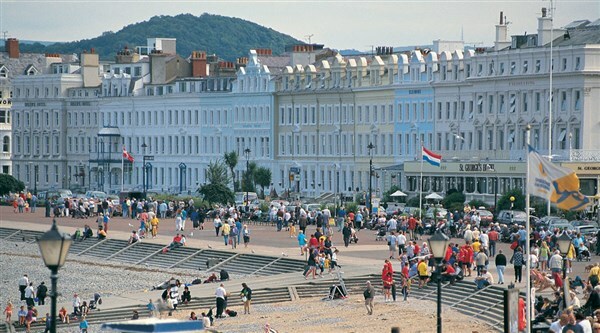 Its known for North Shore Beach and 19th-century Llandudno Pier, with shops and a games arcade. 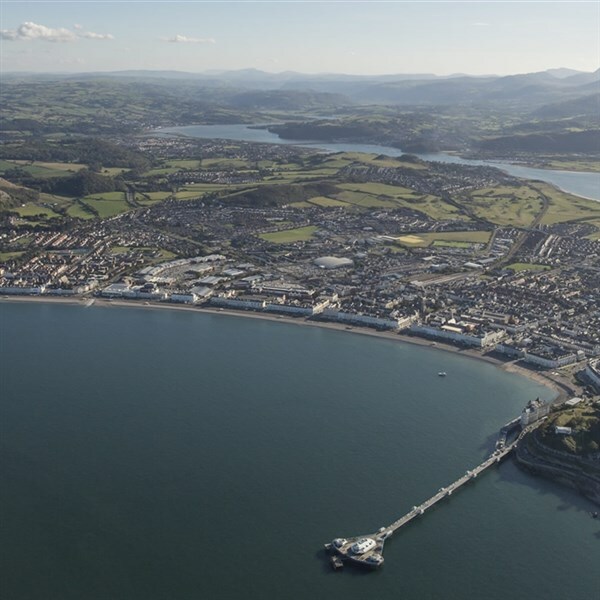 Stroll across the beach and head up onto this classic Victorian pier, complete with traditional Welsh gifts, Punch and Judy stalls, arcades and retro stores. 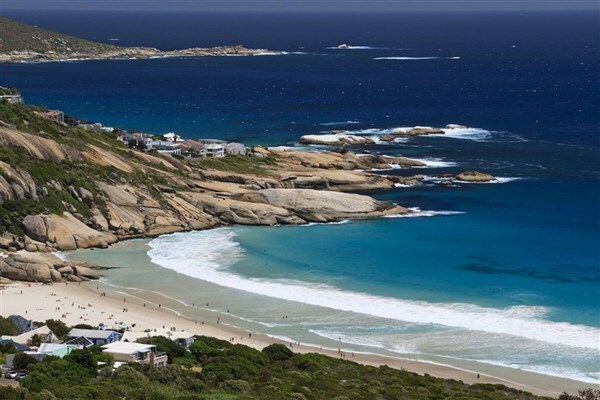 This landmark was originally built back in 1876, and it remains a breathtaking place to grab an ice cream and enjoy the astonishing views out to sea.